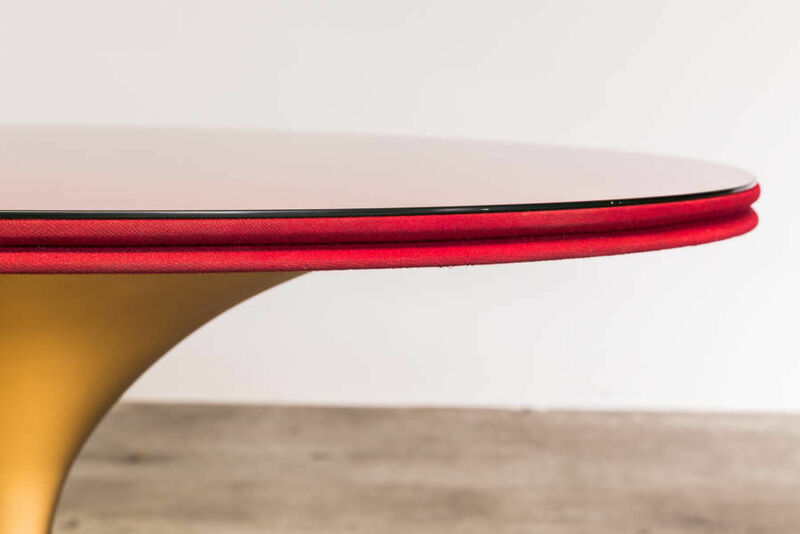 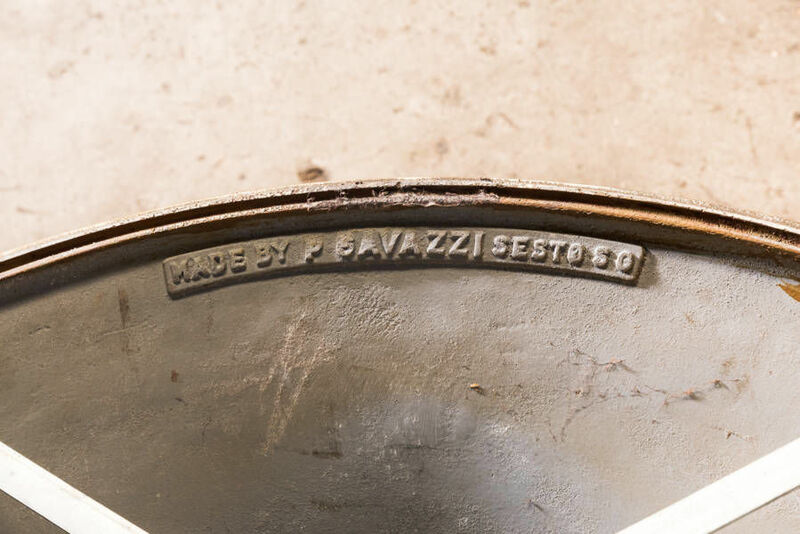 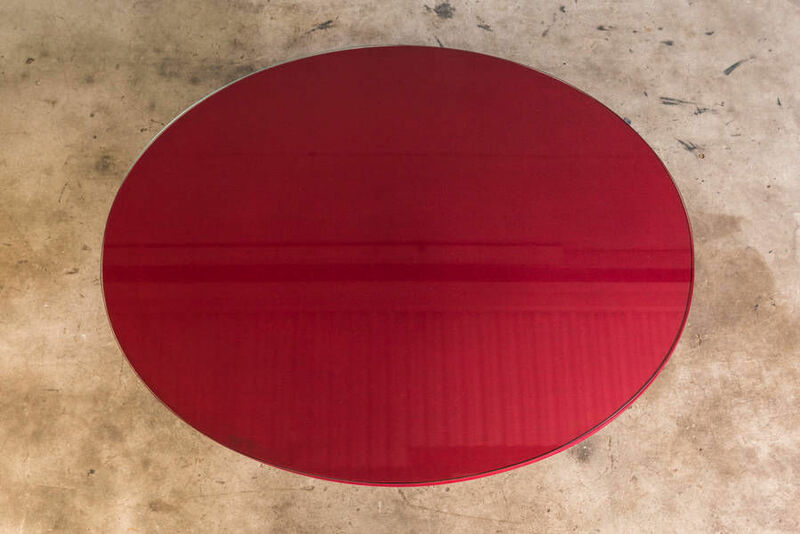 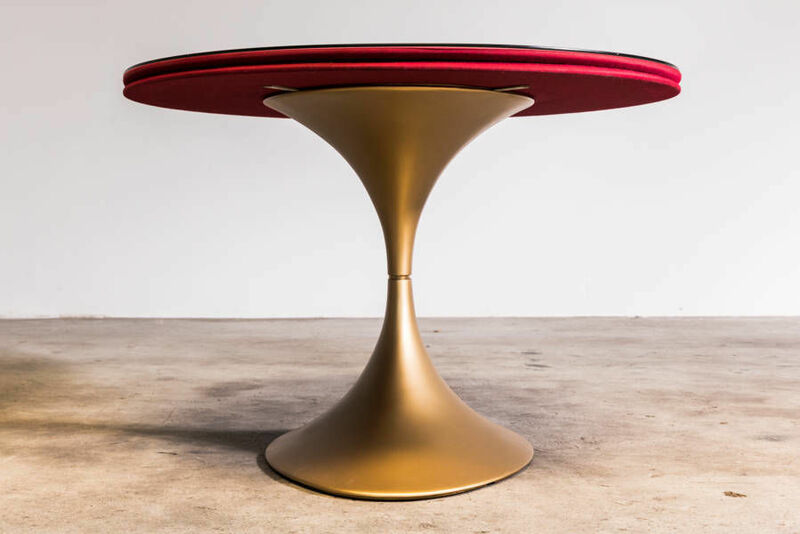 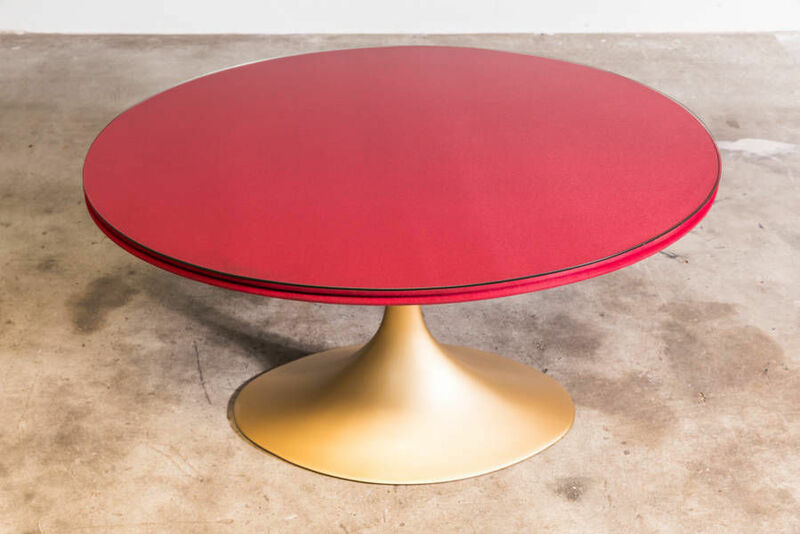 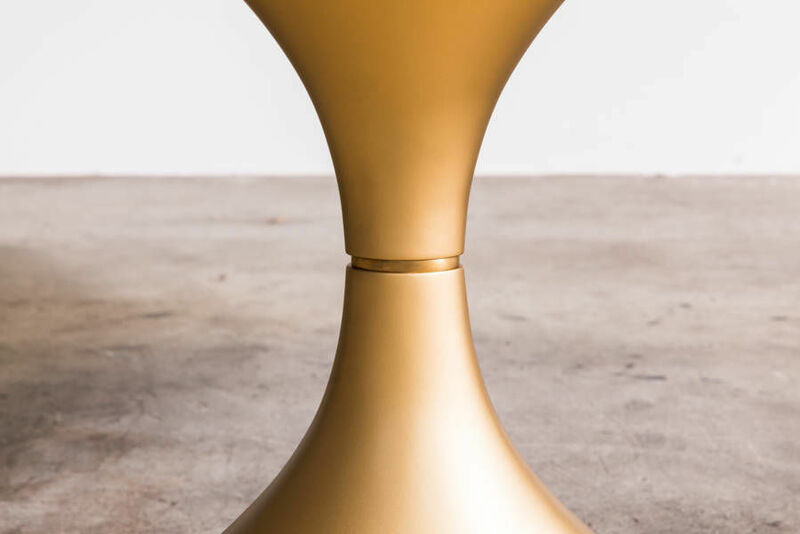 Oval Pedestal Dining Table by P.Gavazzi | Castorina & Co.
One-off piece by P.Gavazzi. 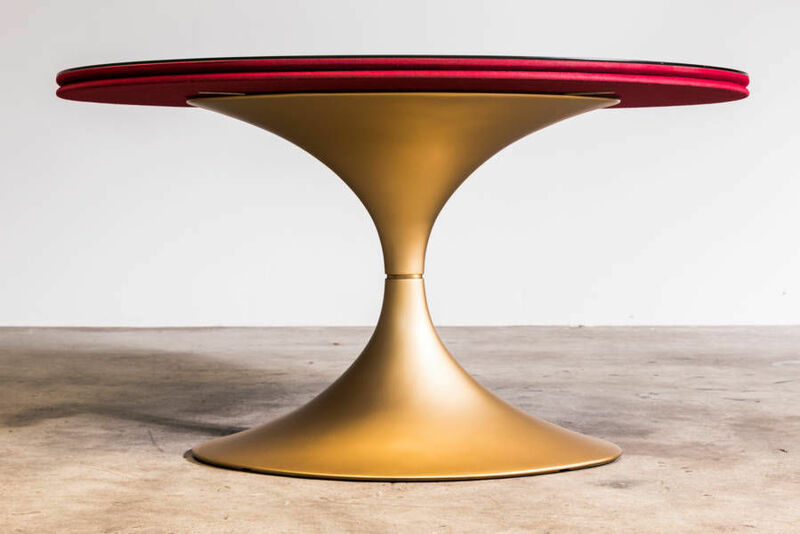 This amazing oval pedestal table is made from cast iron and retains its original silk and glass tabletop. 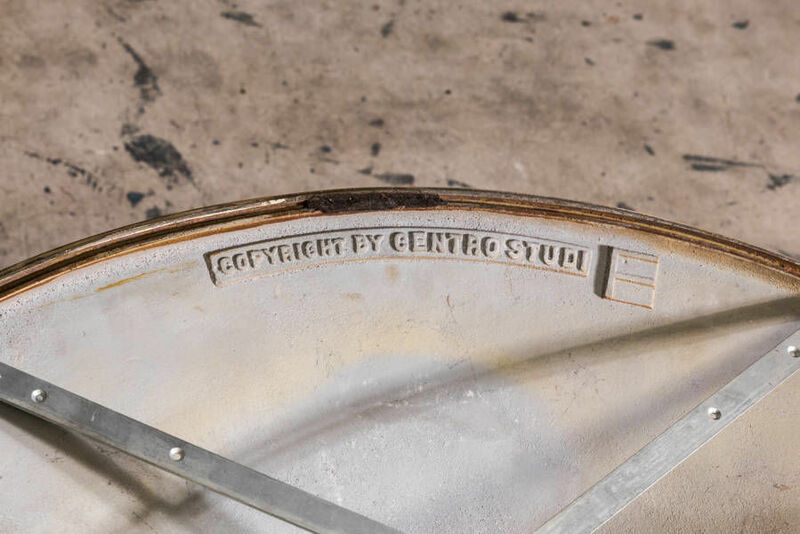 The base has been fully restored and is in near perfect condition. 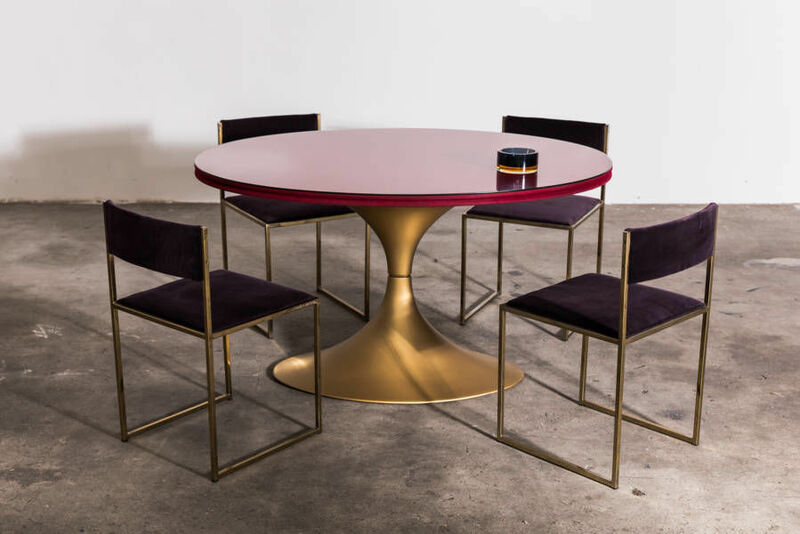 Paired beautifully with dining chairs by Willy Rizzo.